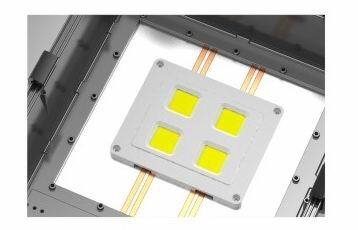 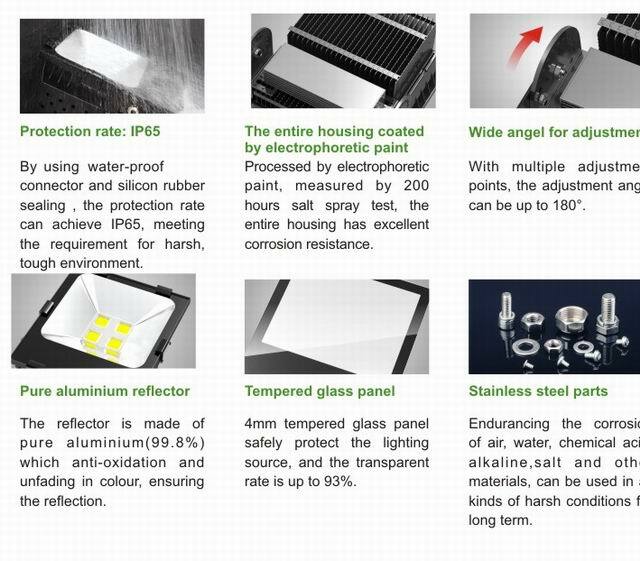 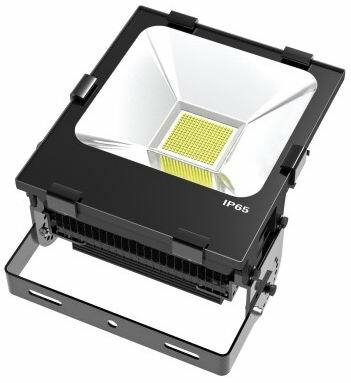 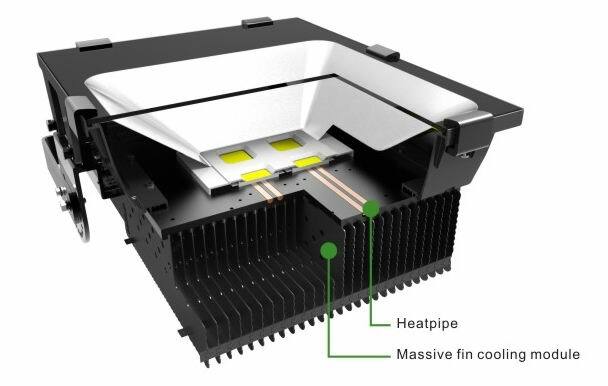 By using the ф6mm heatpipe, the heat generated by the lighting quickly transfers to the cooling module of massive radiation fins, efficiently reduce the temperature of the LED lighting chips and extend the lifespan of the lighting source. 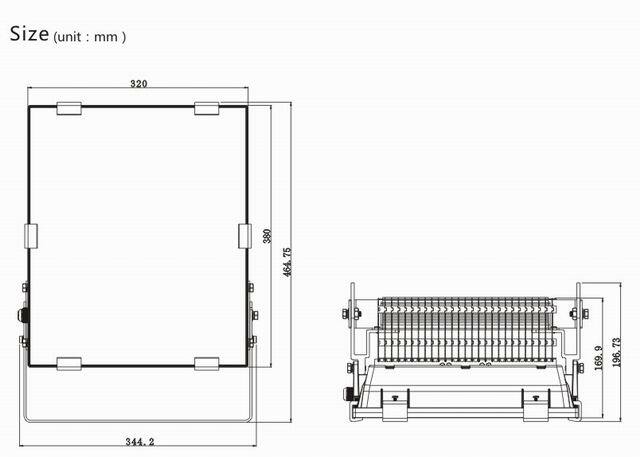 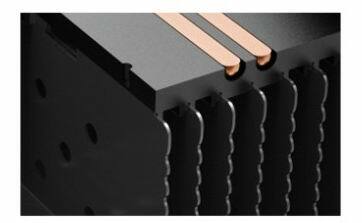 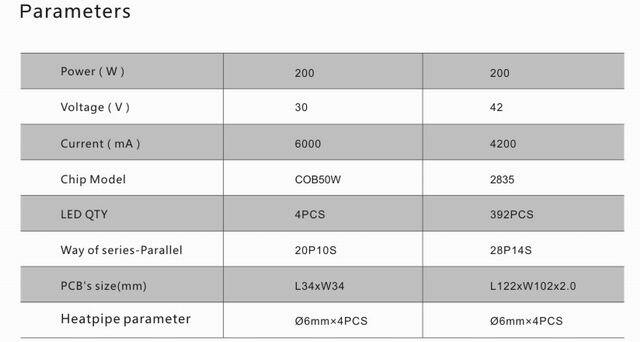 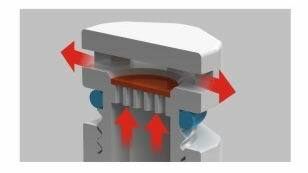 4×ф6mm high efficient heatpipes contact the heat source directly, rapidly transfer the heat to the cooling module of massive radiation fins, maximize the performance of the heatpipe to reach the cooling effect. 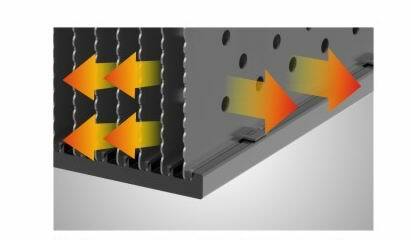 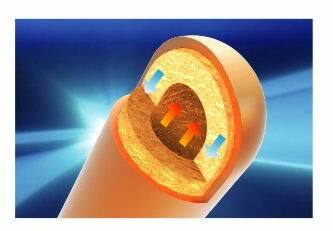 The heatpipe’s principle is using the quick phases change of the liquid(medium) under vacuum condition which exchange the heat, the heat transfer rate is superior to any metal.